Whether a true tough noir dame or just posing as a dangerous lady, you know what you like in life and work hard to get it. You love all of the femme fatales of classic cinema, Veronica Lake, Peggy Cummins, Kim Novak, even modern day Angie from “Gone Baby Gone” (ok, maybe that’s a stretch, however she was determined to live life her way). Nothing says YOU like a tailored suit paired with sky-high pumps and a tight chignon. You’ve been known to quote Elizabeth Taylor when having a bad day, “Pour yourself a drink, put on some lipstick, and pull yourself together.” Create the perfect home office to feel like the queen of your domaine! 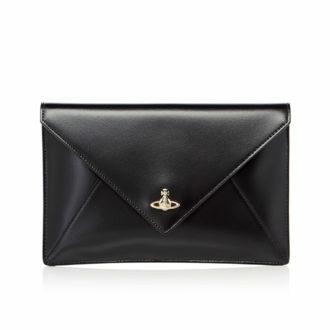 Classic envelope style clutch for all your best kept secrets. 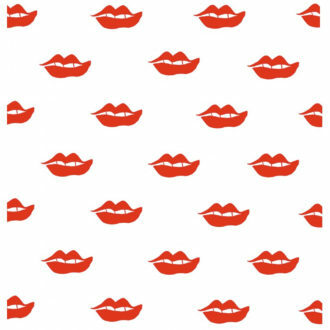 Add some pop to your workspace with this whimsical lip print wallcovering. 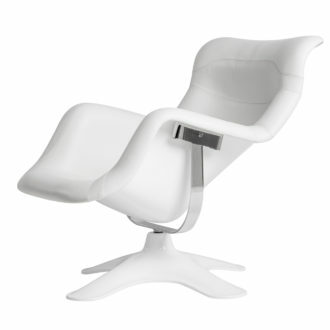 Futuristic yet inviting, “he’ who sits in this chair is most definitely in charge. 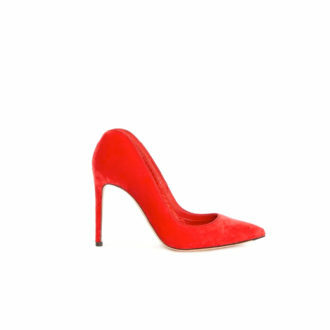 Luxe velvet pump with a pointed toe silhouette - flattery will get you everywhere! 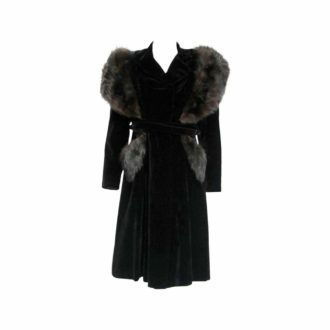 Impeccably constructed, this vintage velvet coat will keep even the coldest of chicks fashionably warm. 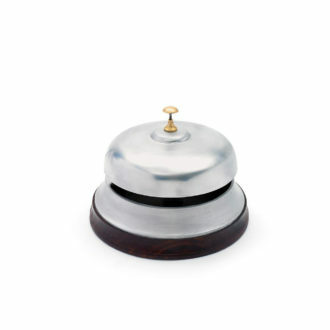 A sure way to get what you want when you want it, Oh bellboy… looks great as a decorative desk accessory.